Welcome back! 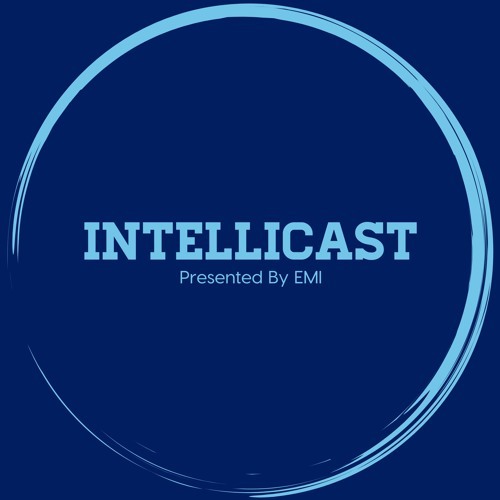 On this week’s episode of Intellicast, Adam and Brian are joined by Katie Gross of Cint. Katie has more than a decade in the market research industry, starting at Mintel and Toluna, and is now the Senior Vice President of Sales at Cint. Tune in as they touch on: •	How Katie got into market research •	What’s new at Cint •	How Katie furthers her education as an industry thought leader •	A new research rant •	And much more! You can follow Katie on Twitter at @cint_Katie. To learn more about Cint, visit their website here (www.cint.com).